Learn how to buy Ethereum in India and trade using different cryptocurrency exchanges. Once priced at $1 back in 2010 is today worth $17,000, that’s a growth of 16,900% in a span of just 7 years. And I believe there is hardly any no other investment instrument in this world which can this type return. Looking at the colossal number ( return percentage) can surely be disheartening (if your are not one of the lucky investors) but worry not there different other cryptocurrencies out there which can give you similar returns if not the same. In this blog we will demystify the trading process of Ethereum and learn how to buy Ethereum in India. Crypto scenario in India is changing rapidly and the credit goes to Bitcoin.With over 2,500 users trading Bitcoin daily and the trading volume rising close to $20 Bn a year, cryptocurrency exchanges are mushrooming with each passing day. 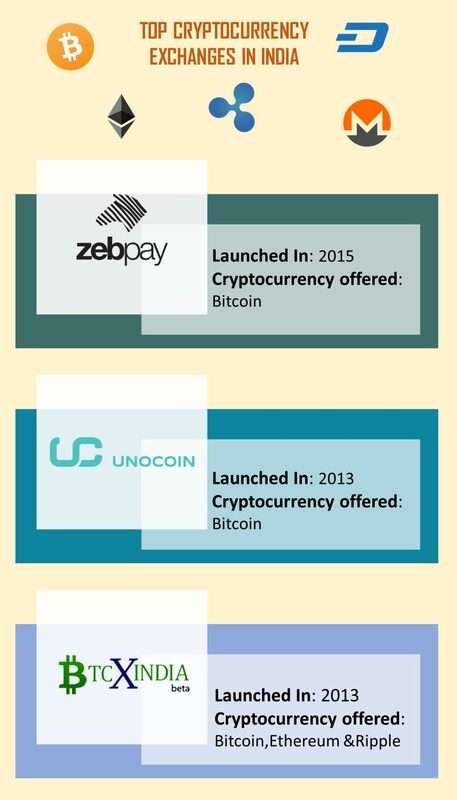 Amid 1315 cryptocurrencies(Altcoins) along with crypto tokens there are just handful of altcoins which have been able to get the human attention.In India it’s not just Bitcoin that is witnessing a soaring growth, Ethereum is another cryptocurrency which is second to bitcoin in terms of popularity and people have started to resort to this relatively affordable and promising cryptocurrency. With 1 Bitcoin price hovering around Rs. 8,50,000/- , owing a piece of this magical currency has become a little out of reach for a salaried common man. This has resulted in making Ethereum a new hot favorite cryptocurrency for a common man. Ethereum trading in India is still at its nascent stage but is catching people’s fancy with each passing day. 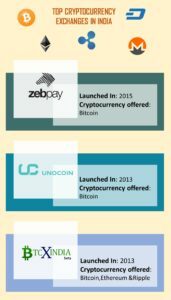 So, without any further ado, let’s have a look at some popular cryptocurrency exchanges in India and have a look at a step-by-by process on how to buy Ethereum in India and start Ethereum trading in India. Trading Ethereum using Koinex is a bit different from Bitcoin trading using any other Cryptocurrency exchanges. User can sign up with Koinex by filling in his details like Name, Email address, mobile number etc. 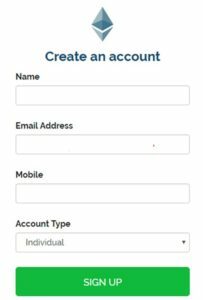 Once logged in the user would need to get his account verified by Filling in his Personal details, Bank account details and KYC documents (pan Card, aadhar card and photograph). Once verified, the user can see his dashboard where he can view the Live tracker for Buy & Sell orders and Trade history. User can also view the trade window from where he can place his buy and sell order for the cryptocurrency (Ethereum). In order to buy an ethereum the user would need to place in the order for the number of ethereums he wants to buy and the price he is asking to buy the ethereums for. Placing a sell order is same as that of placing a buy order, the user would need to enter the number of ethereums he wants to sell and the price that he wants to sell for. User would also be provided with a wallet from where he can view the amount that is available with him and the amount of different cryptocurrencies that he is holding. 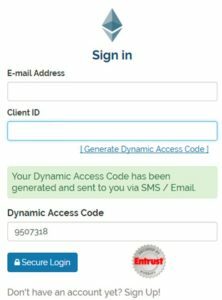 Signup: One needs to create an account with Ethexindia using his name , email address and mobile number. Once logged in, the user would need to fill in the KYC forms/details for account verification. Upon account verification, the user can transfer the money into the Ethex wallet and can purchase Ethereums corresponding to the amount one wants to invest. So, here you go, roll up your sleeves and start trading. Happy trading !